Here are your opportunities to tell our story! 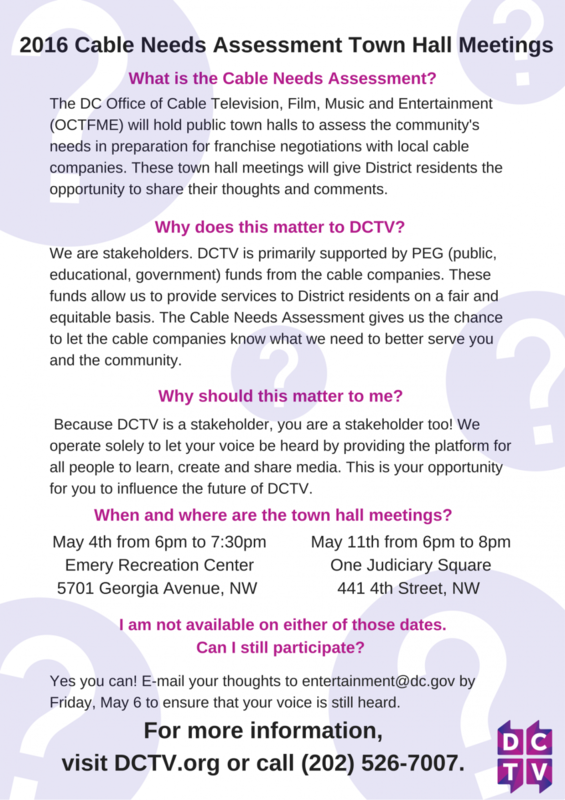 Show up to one of the town hall meetings! Can't make it to one of the meetings?